Rather than conceal the inevitable labour of artistic creation, Loney frames his labour as an (arbitrary) act of organisation. Foregrounding his process and practice throughout, Loney’s poetics recognises a partial ordering of information. A note before the poems begin states that ‘several of these poems are taken, intermittently verbatim, from A Catalogue of a Thousand of the fixed Stars, according to the accurate Observations of the late Tres-noble Dane, Tycho Brahe, and by him rectified to the beginning of the Year of Mans Redemption 1601’. conStellations alternates between two poetic structures. The first poem is formatted as a block of text, and typeset in a serif font. For clarity, I will refer to these poems as block poems. The text is justified so that each block poem resembles a matrix; a rectangular array with each entry a word or sentence fragment. The second poem in the book – I will call these poems ‘constellation poems’ – is left-aligned and typeset in a sans serif font. The constellation poems take their language from Tycho Brahe’s account of the fixed stars. The mismatched fonts and formats are a playful, visual insight into the structural and organisational differences that manifest in both styles of poems. 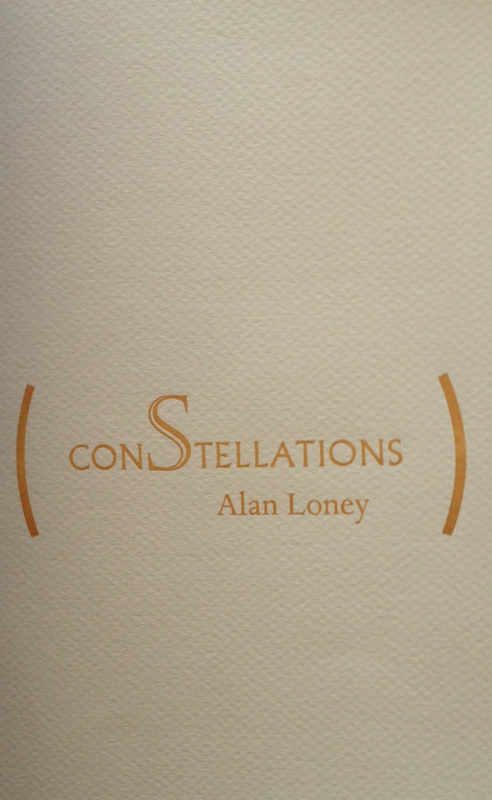 Given his history of printing rare, fine-press books (currently with Electio Editions) one can assume Loney had a hand in determining the aesthetic of conStellations. Yet there is a quality of indeterminacy about it that deflects the reader’s impulse to interpret. If the information collected and presented in conStellations is only partially ordered, then so is the reader’s understanding of the meaning and formality behind this organisational system. The seascape is clinically sliced into freeze-frames (‘littoral zoetrope’) while ‘cursive vocable burden[s]’ are coloured with human hospitality – their juxtaposition is absurd, maybe half-baked? I find myself lost in the block poems; their organisational system is obscure and inconsistent and they displace my interpretive impulse, but perhaps it is this unknowing which anchors conStellations. The information that Loney shapes is in a necessarily incomplete state – Loney exposes the desire to classify as ridiculous. The information has been only (could be only) partially ordered. Anything more is, I think, futile, impossible. The constellation poems further embrace the impossibility of totally cataloguing natural phenomena. The simple, undecorated sans serif font yields to surprising hollow triangles and squares and vertically centred asterisks. These unfamiliar characters are taken directly from Brahe’s Observations. Our terrestrial language fails in this instance: language fails when charting the sky. Both Loney and Brahe resort to these shapes in order to describe the position of stars. Like idealised forms, Loney appears to suggest that the triangles, squares and asterisks are unutterable and utterly unable to be synthesised in the formal system of written language. In fact, I am at a loss to represent any such lines here! Loney omits the astronomical measurements, modernises the spelling, and through reorganising Brahe’s observations, inscribes the body upon the night-sky (the constellations are modelled on silhouettes of living organisms: humans, crabs, bears), but simultaneously inscribes the night-sky upon the body (‘star in the left elbow’) – the boundary of the body intersects with the boundary of the observable heavens, effectively decentring the human perspective. The silhouette of the human form is elongated and warped to accommodate the stars that Brahe thought sat side by side in the sky – and yet, as we know now, are actually at unimaginable distances from each other. Brahe observed 1,000 stars and documented them with remarkable accuracy. His Tychonic system was contemporary to Kepler’s investigations on planetary motion. The astonishing scope of Brahe’s Observations is reframed as a double inscription of the sky into the body and the body into the sky. The playfully insistent acts of double inscriptions (sky – body; natural landscape – metalanguage) contribute to the conceptual density of conStellations. 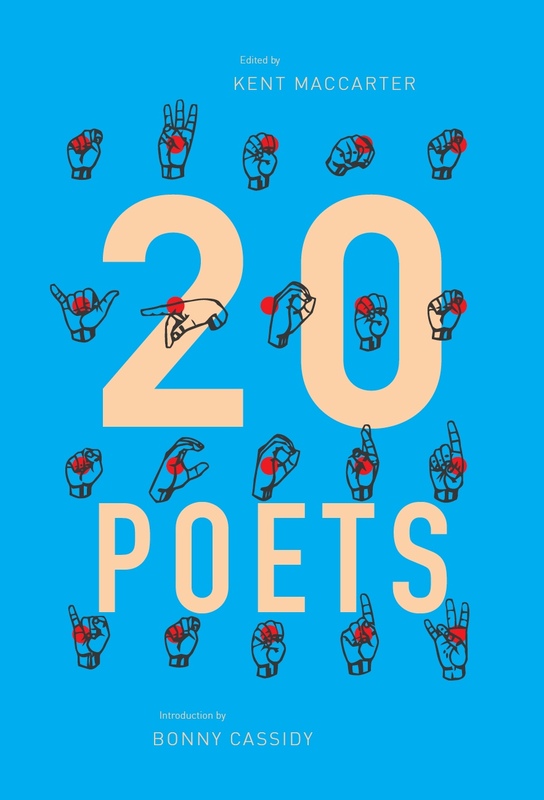 The collection requests the generosity of a thoughtful reader and Loney offers at least two perspectives on the information reshaped and re-presented in the poems. Looking up Brahe’s original Observations gives a wonderful sense of external, historical continuity, as well as ancestry for the poems in conStellations. The book, and each poem, figures (in a notice-this-thing kind of way) as a fragment of something bigger – elusive, intense, polished. This entry was posted in BOOK REVIEWS and tagged Alan Loney, Anupama Pilbrow, Tycho Brahe. Bookmark the permalink. Anupama Pilbrow is co-editor of The Suburban Review. In 2015, she received the Dinny O’Hearn Fellowship for her manuscript-in-progress (which is… still in progress), a collection dealing with Asian diasporic experiences and with a focus on dialogue and exchange. 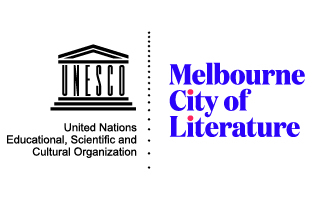 Her poems and essays have been published in Australian and international journals including Cordite Poetry Review, Rabbit Poetry Journal, JEASA, Southerly and the Hunter Anthology of Contemporary Australian Poetry. She occasionally performs her work around Australia.